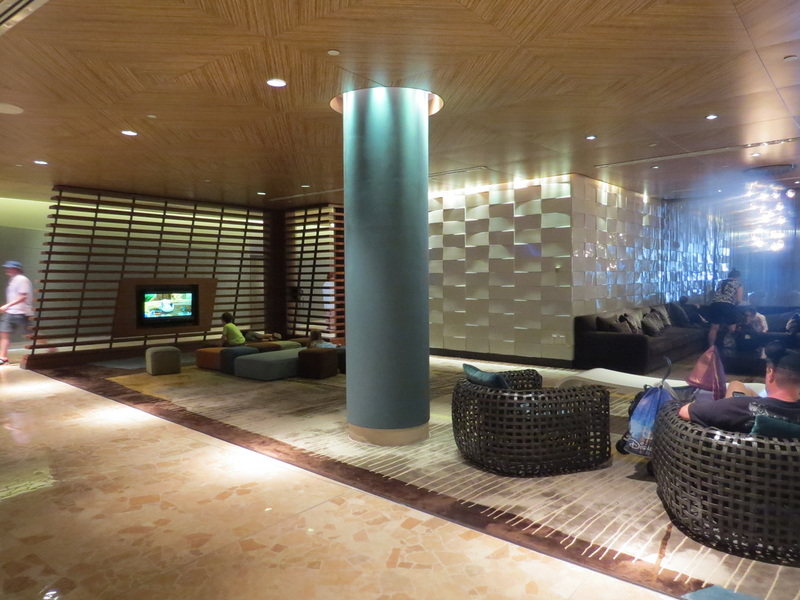 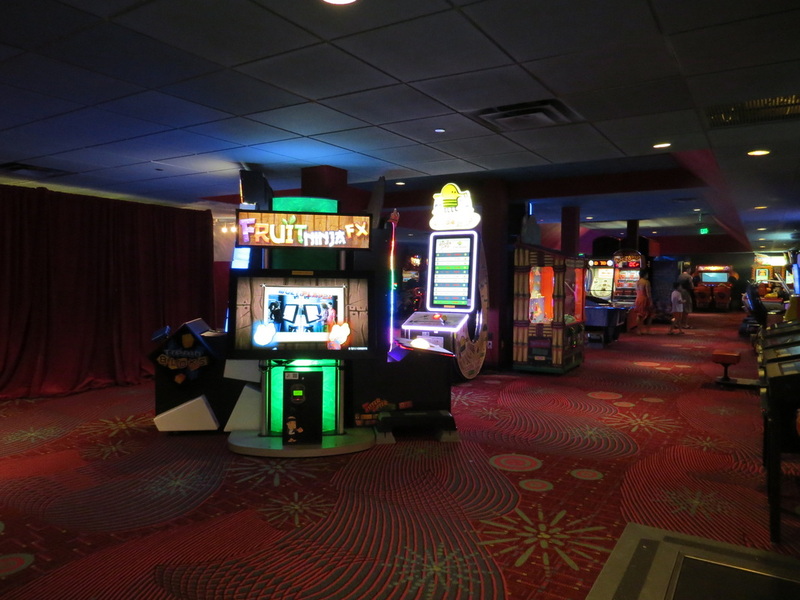 The Contemporary Resort comes with perks! 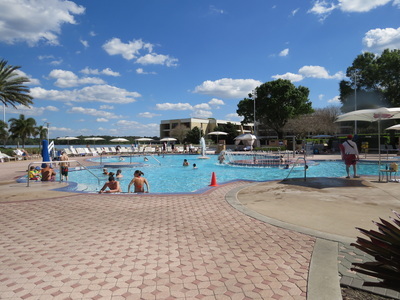 Views of Seven Seas Lagoon, Magic Kingdom, and Bay Lake. 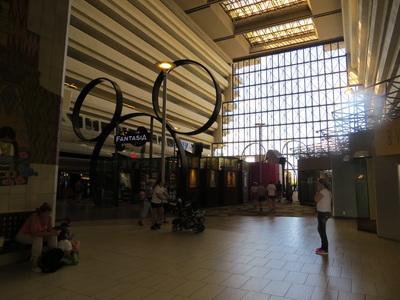 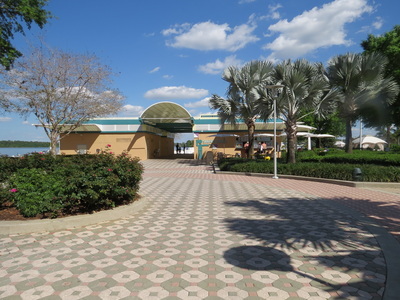 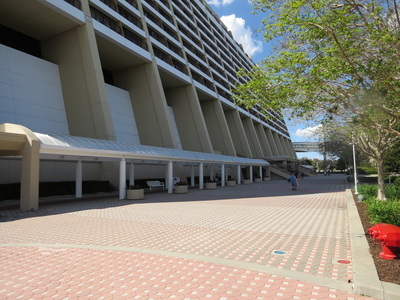 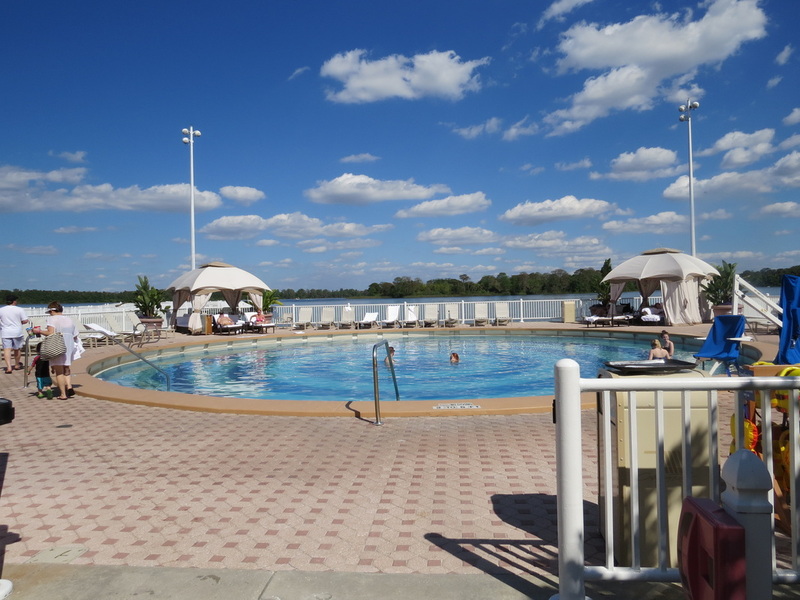 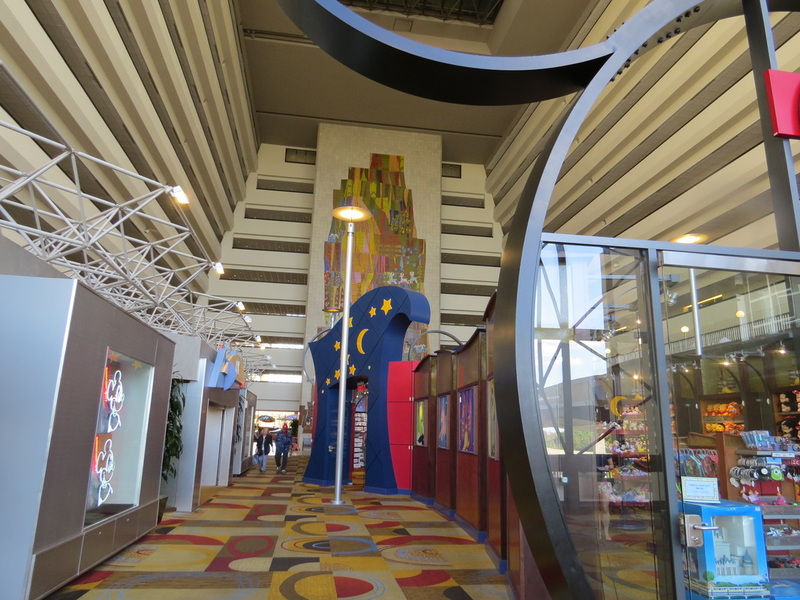 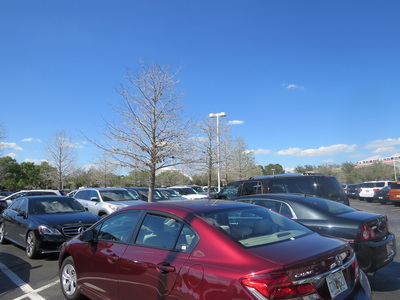 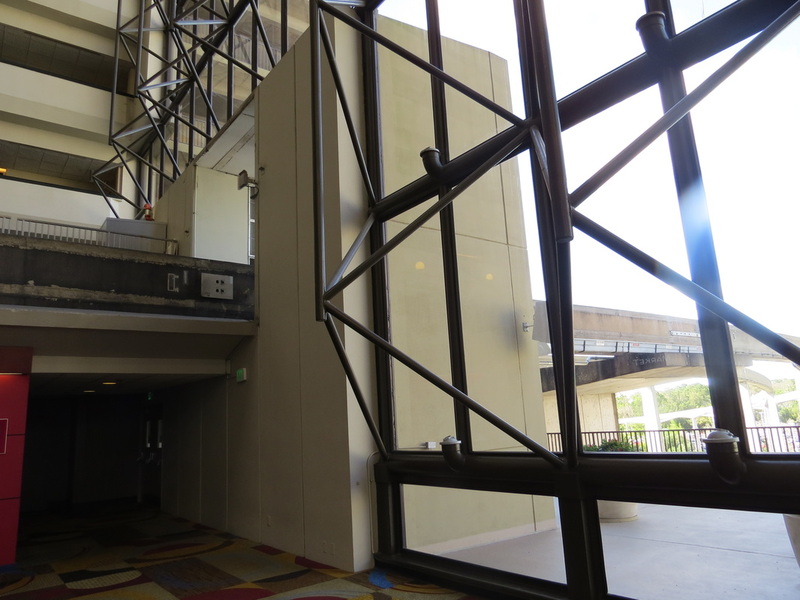 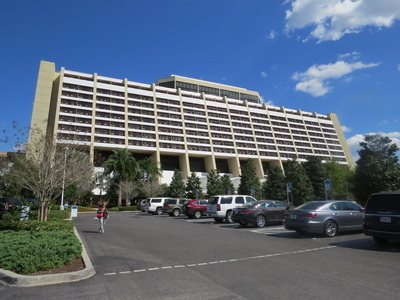 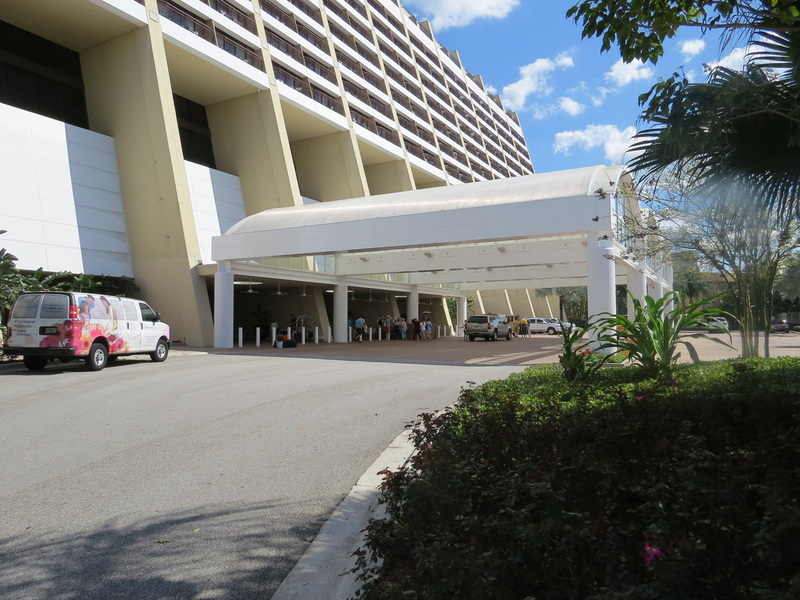 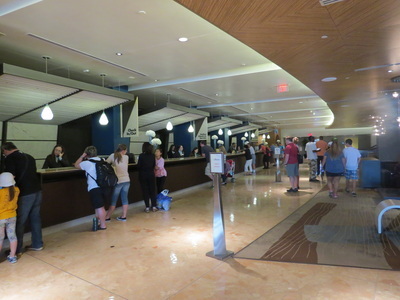 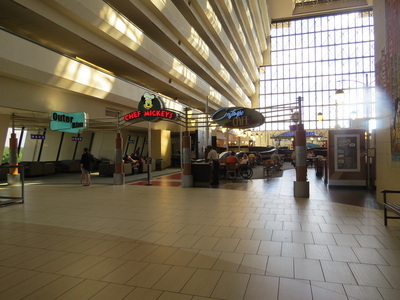 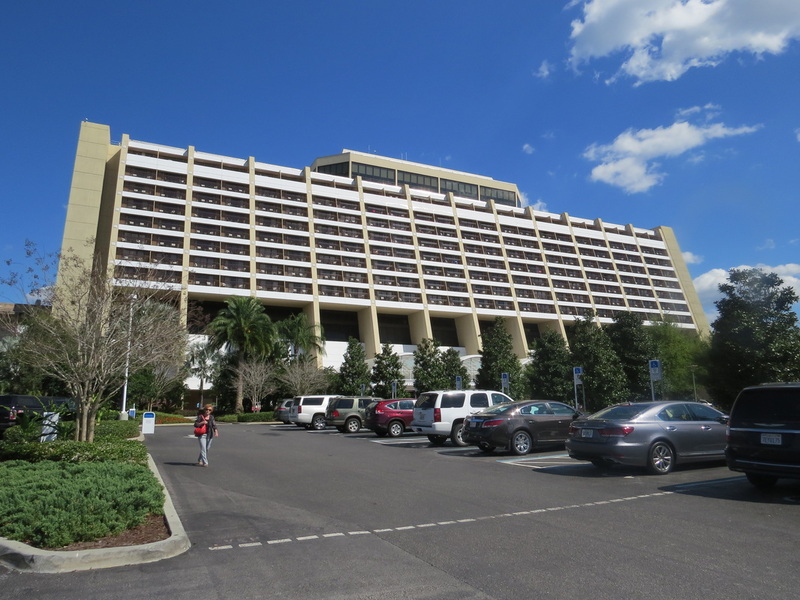 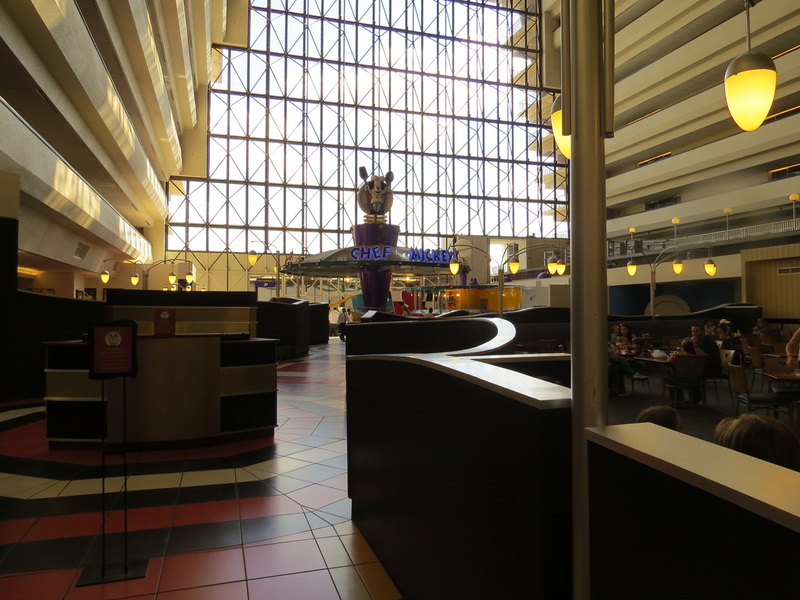 Convenient access to the Magic Kingdom- a short 5 minute walk or a quick trip on the monorail. 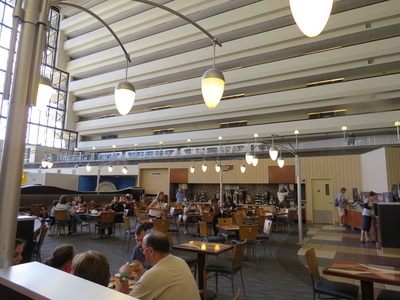 Character Dining at Chef Mickey's. 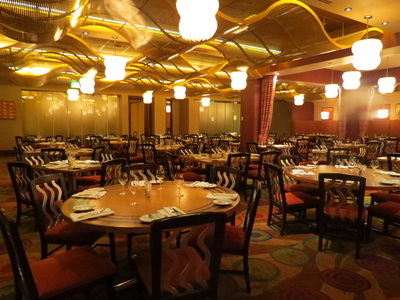 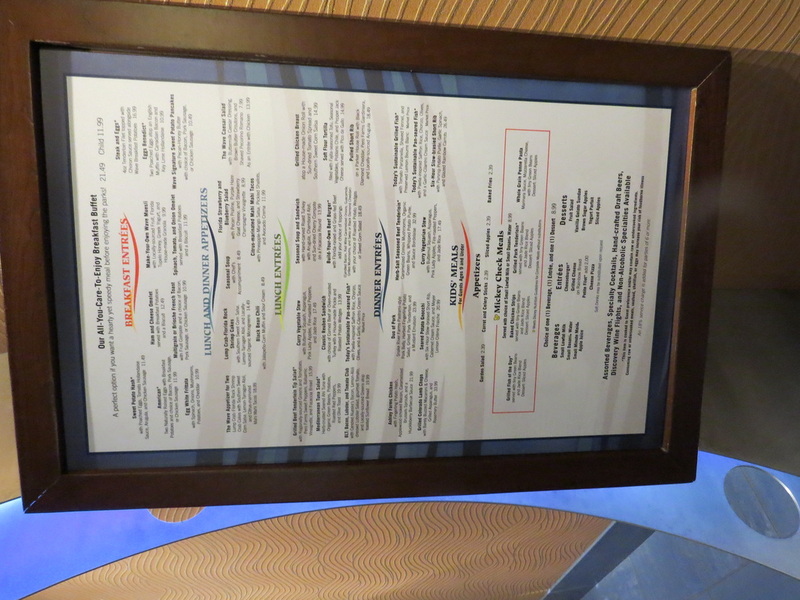 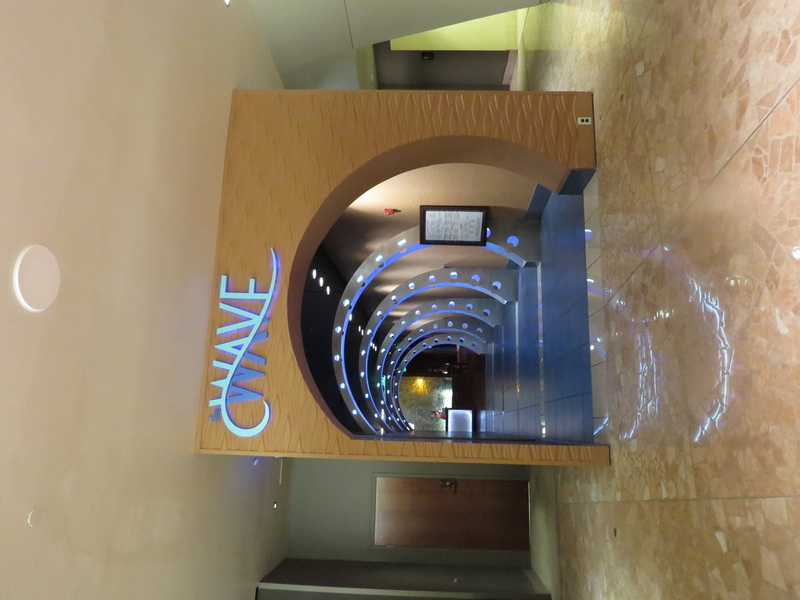 Upscale dining at California Grill, with observation deck for viewing Wishes fireworks each night. 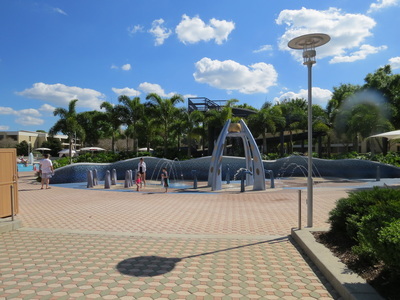 Water Sports at the Marina. 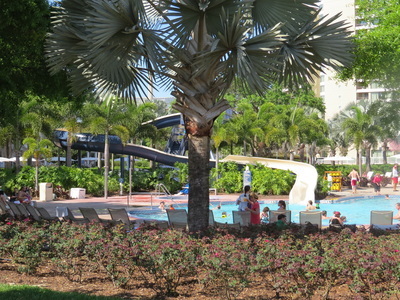 Splash pad, water slide, and large pool by the lake.